Osprey Marina, owned by Carson Benton, is at mile marker 373 on the Intracoastal Waterway in Myrtle Beach. Osprey Marina offers a protected harbor 150 yards off the waterway accessible by a private deep water channel with a draft of 9 ft MLW. Inside the basin, 128 wet slips are available for vessels. On our fuel dock we can handle up to a 90 ft boat. Each slip is equipped with 30 and 50 amp power and water. The ships store offers secured restrooms and laundry, beer and wine sales, marine supplies, free local calls and Internet connection, and a small library. 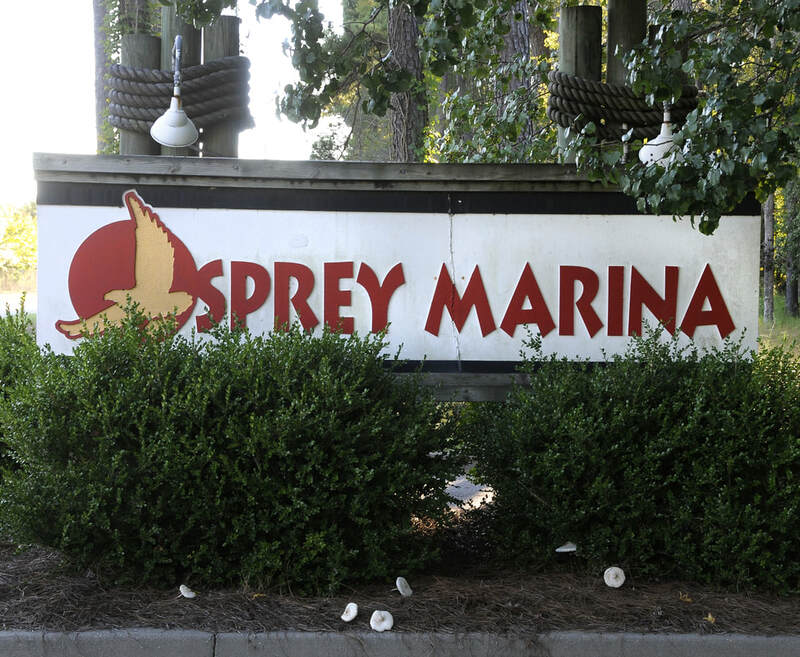 Osprey Marina operates at 90 percent capacity year round. "We pride ourselves on our professionalism and customer service that keep people coming back again and again," says Osprey's Sherry Harrelson . 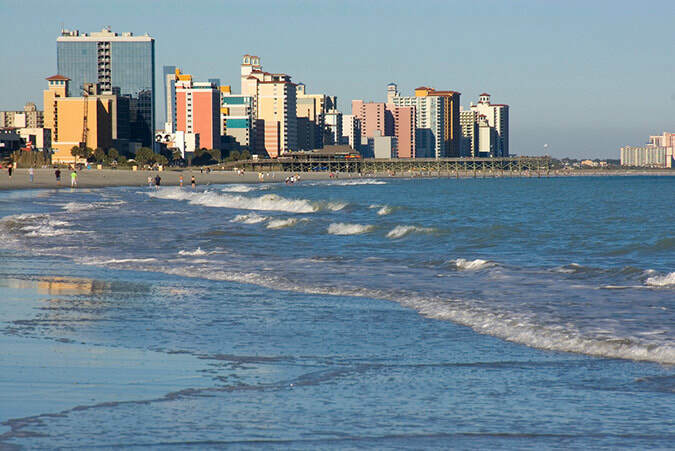 "The Southern-style family-oriented marina tends to every detail of recreational boating. We make every attempt to make the customers' day on the water as easy, carefree, and enjoyable as possible."